How far in advance do we have to book you? I accept bookings no more than 12 months in advance. How many photographers will be at our wedding? 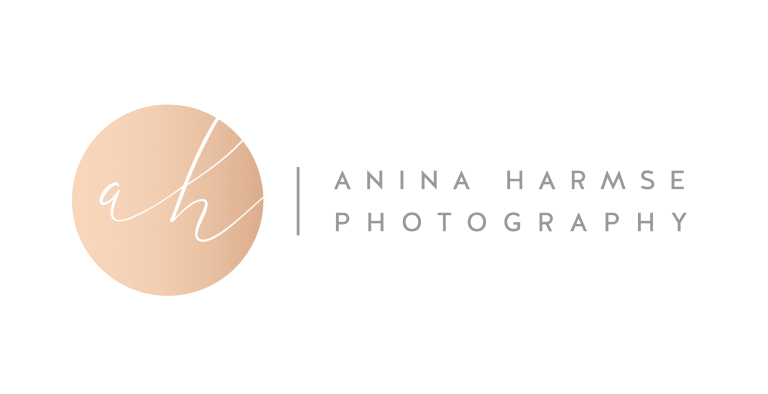 I am the main photographer and only photographer at your wedding day and always have my assistant with my at weddings, but you can always add a second photographer at an additional cost if you wish. How long do we have to wait for our photos? After your wedding you will receive a preview. The rest of the images will take 8 weeks to complete and you will also be able to view your online gallery. I do! Depending on availability and the number of hours you have set aside for your photography, I have special rates for weekday elopements. Do you have a list of preferred vendors to use? I sure do and I would be happy to share their information with you. We are having a destination wedding. Do you travel? Yes I do! Please send me more informations on your travel plans and I will create a custom wedding collection to suit your needs. You will receive a combination of colour and black and white images on your USB and in high resolution for printing and resized for social media use. I use Canon full frame bodies and a selection of prime and zoom lenses. What can we do to ensure that we get beautiful images? A lot of natural light and airy spaces makes for beautiful soft photos. If your ceremony is taking place outside, make sure you are facing away from the sun and are covered with white or light material. At the reception only candlelight is not enough. The more light the better. How do we reserve our wedding date? A 50% booking fee and signed contract is required in order to get your wedding da on the calendar. One week prior to your wedding, the remainder of the balance is due. Kindly contact me with your questions and I will gladly answer them for you.